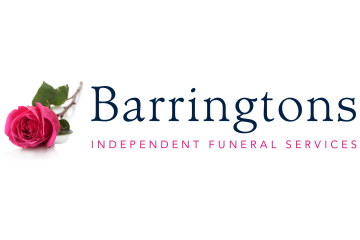 Barringtons is an independent funeral business covering the areas of north Liverpool and West Lancashire. Quantum2 were tasked to update and improve their office&apos;s &apos;customer engaging&apos; areas of their premises. Brief - Design and space planning. To update and modernise their customer focused office spaces that is in keeping with the interiors and sensitive to their clients privacy and personal circumstances. Products - Agile meeting furniture inviting enough to include clients without creating a barrier between staff and customer. Bespoke Compact storage to enable staff to have all necessary details and contacts to hand. Meeting desks and furniture, office chairs, meeting chairs, office storage, executive desks.